Rick Moranis was once one of the most famous actors in the world. These days, he's retired from show biz and generally keeps a very low profile. 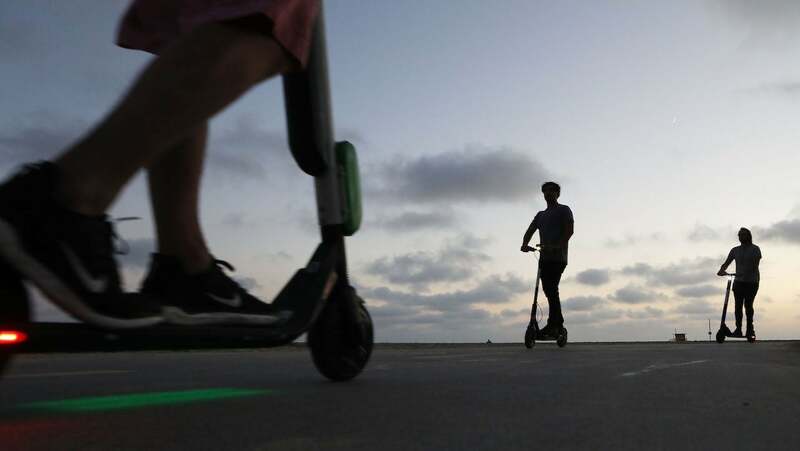 He'll soon take a rare break from that, though, to reprise his legendary role as Dark Helmet from Spaceballs on ABC America's sitcom The Goldbergs. Unfortunately though, he's just providing his voice. 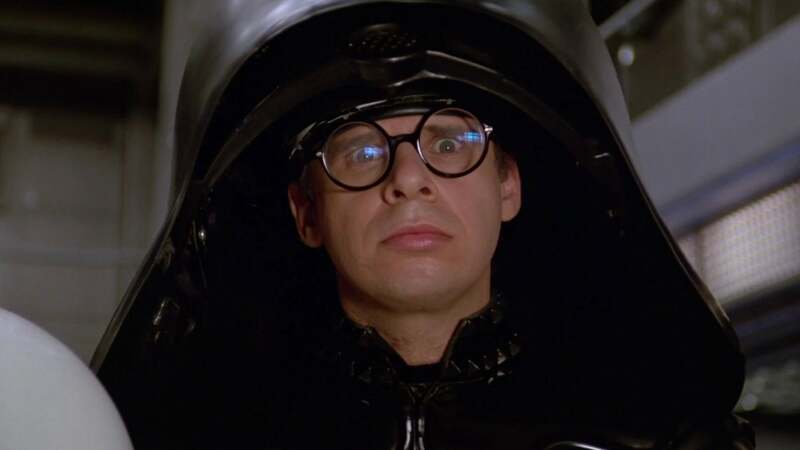 According to USA Today, Moranis will lend his voice to a scene in this week's episode, in which the show's main character, Adam (Sean Giambrone), dreams about fighting the Darth Vader parody before promising to produce Spaceballs 2. "I truly think Rick Moranis gave the most underrated and brilliant comedic performance in any '80s movie as Dark Helmet," Goldbergs creator Adam F. Goldberg told USA Today. "I've been a lifelong fan of his work and became obsessed with having him reprise the role on my show. As an added bonus, maybe this even gets Spaceballs back in the conversation, and I can get my dream of helping make a sequel!" Reportedly, Goldberg "worked for several weeks" to get Moranis' involvement because the formerly ubiquitous actor so rarely works in the entertainment industry any more. When he does, though, it's almost always to lend his voice to something, such as Disney's 2003 animated adventure Brother Bear. The Spaceballs episode of The Goldbergs episode airs in the US this week. Unfortunately, Australia is still two seasons behind, with season three currently airing on 7flix.